Malkia Okech, C’19, uses digital technology to gain insight into ancient civilizations. Malkia Okech, C’19, has been enthralled with ancient Egypt for as long as she can remember. She recalls childhood books aplenty on mummies, the pyramids, and the mystery of ancient civilizations. Ancient Egypt still holds a powerful allure for Okech. Now she is a Near Eastern Studies major, with minors in digital humanities and fine arts, and a focus on the intersection between archaeology and technology. “The disciplines are very much intertwined. I am interested in the utilization of technology to make research efforts more transparent and accessible,” says Okech, who is a student exhibition intern at Penn Museum. Okech specifically chose Penn because of the overlap between the classroom and the Museum of Archaeology and Anthropology. “A lot of professors make the effort to go to the museum and show students artifacts and how to handle them,” she says. Okech took courses with Peter Cobb, Kowalski Family Teaching Specialist for Digital Archaeology, Classical Studies and the Center for the Analysis of Archaeological Materials. 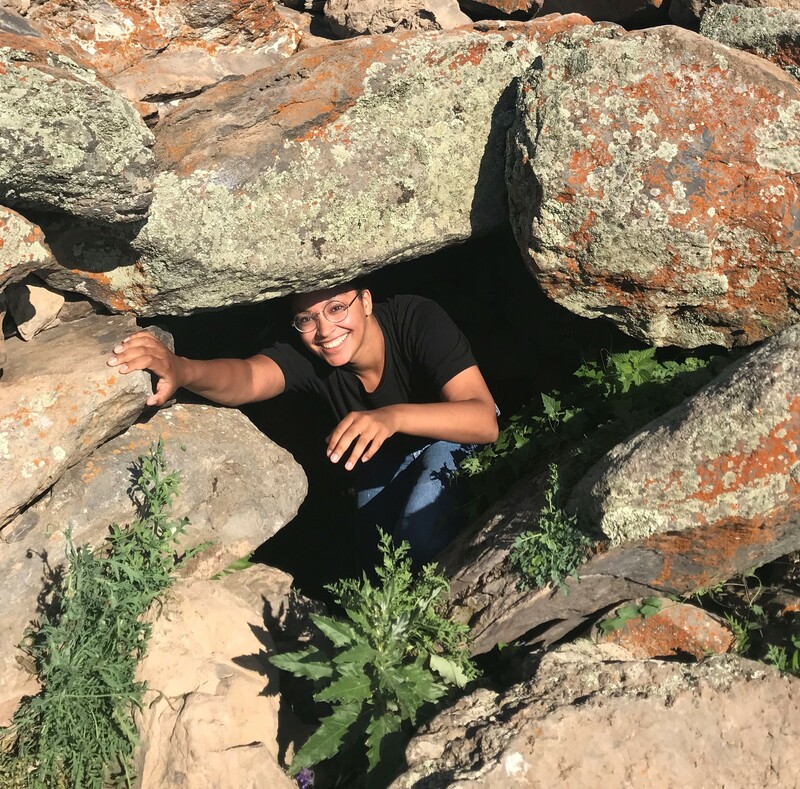 Okech’s field research in Armenia took place this past June, when she used technology including a custom app to pinpoint where artifacts are found, drone photography, and 3-D scanning for pottery shards. This fall, Okech will work on a Virtual Reality project for Cobb using data from the survey in Armenia. After Penn, Okech aspires to work in the tech field for a brief period of time, possibly doing database work, GIS or programming, and then go on to earn a master's degree, and eventually a PhD. She’s especially intrigued by the nuances of social stratification of ancient Egypt.